Do You Need Prescription Anti-Fog Safety Glasses? s will make the decision to not wear their safety glasses because they are irritated by the fogging. Fogging is probably the main reason why many people prefer not to wear safety glasses, even though the glasses can help prevent eye injuries. Wearing prescription safety glasses that are anti-fog will make a huge difference in any situation where fogging can occur. When workers wear anti-fog safety glasses, they can improve their work performance because they will not have to constantly take off their glasses and clean them They can focus on their work without worrying about their eyewear. Even the workers who were adamant about not wearing safety glasses because of the fogging will appreciate the technology placed in anti-fog eyewear. There are a variety of reasons why someone like you will love to wear safety eyewear that will not fog. Working in an environment with a high amount of heat can be very tough, especially when wearing eyewear. When you are working in the heat, there is a higher amount of moisture which will result in the eyewear being foggy. Workers are also more likely to perspire in the heat which will mean there will be more moisture. 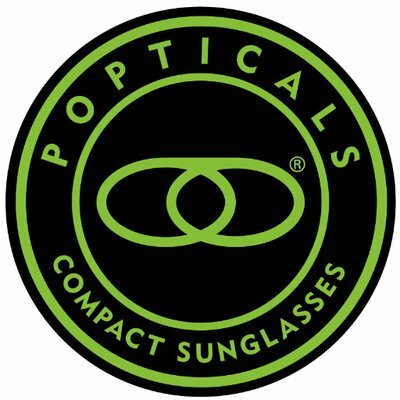 Have you ever transitioned from outdoors to indoors and noticed a difference in your eyewear? Wearing safety glasses with anti-fog technology will prevent your eyewear from fogging when you constantly have to walk into different environments, especially when you have to go inside and outside on a daily basis because of the industry you are working in. When your eyewear is efficient and actually doing what it is supposed to do, you will be able to enhance your vision. When you can see better, you will be more productive in your work because you will not have anything obstructing your vision. If you have to make reactions quickly and if your job requires you to do multiple tasks at one time, you will definitely need eyewear that enables you to see clearly. 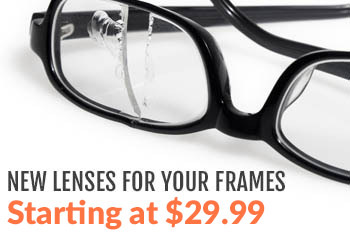 You need eyewear that will make it easier for you to see while offering the best protection for your eyes. Many people prefer to wear safety glasses with anti-fog technology because it makes things so much easier. No one wants to constantly take off their safety glasses and wipe the moisture. This takes time away from doing the actual job, which will result in the productivity levels slipping. When you can manage the fog, you will see an increase in the amount of work you are able to finish. Safety glasses and any safety eyewear are important pieces of equipment in the workplace because of their ability to protect your eyes from injuries. Fogging can be a constant frustration that can make it difficult to focus on the job. Choosing anti-fog safety glasses can be the answer to all of your eyewear and fogging problems. Safety eyewear can come in a variety of styles, materials, and colors. You can certainly find the proper safety glasses that will fit your style and personality. You can look stylish while working, as long as your eyes are being protected and you are not dealing with constant frustrations. Are you still looking for the safety glasses that will give you the best protection while you are working? Are you worried about fogging because of the environment you are working in? Contact us today to find out how we can help you find the right safety glasses for your work environment.